Learn how to offer more membership programs, navigate fewer cash flow valleys and increase overall revenue in FECs. There are new fitness and entertainment facilities cropping up all over, and it seems the idea is to continuously go bigger. My husband and I were discussing a new rock climbing venue that is taking over a large shopping complex across the street from my current gym. We contemplated how each was going to stay competitive and maintain a loyal member base. 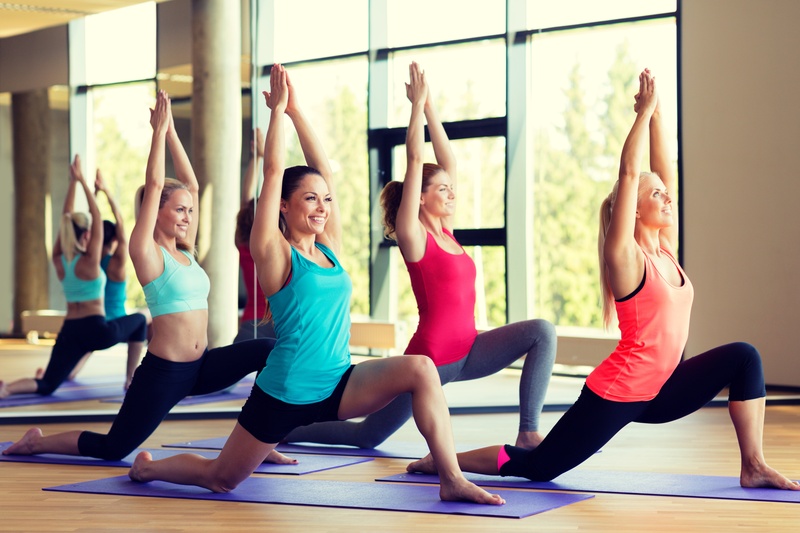 In many ways, the days of row upon row of treadmills and ellipticals, a room of weights and a small studio for basic aerobics classes seem to be behind us, and more fitness facilities are catering to a consumer seeking a more experiential approach to fitness. This kind of experience-rich venue makes people want to visit because they receive additional benefits like childcare facilities, smoothie bars, towel service, even tanning—making them a home away from home for many members. This is a smart way to tap into the market willing to pay more for a richer experience. Get ahead of the competition by implementing a rewards program that will have guests coming back again and again. 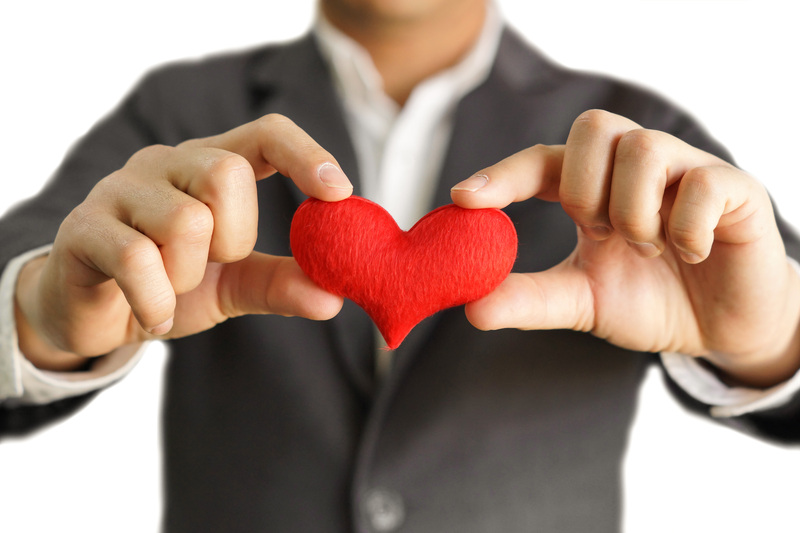 After our recent post about the benefits that a loyalty program offers an entertainment venue, we received a lot of requests for guidance about building compelling programs. There are so many options and directions you can take, and every facility has different needs. Use these seven questions to help you develop the program that’s right for your guests and your park. 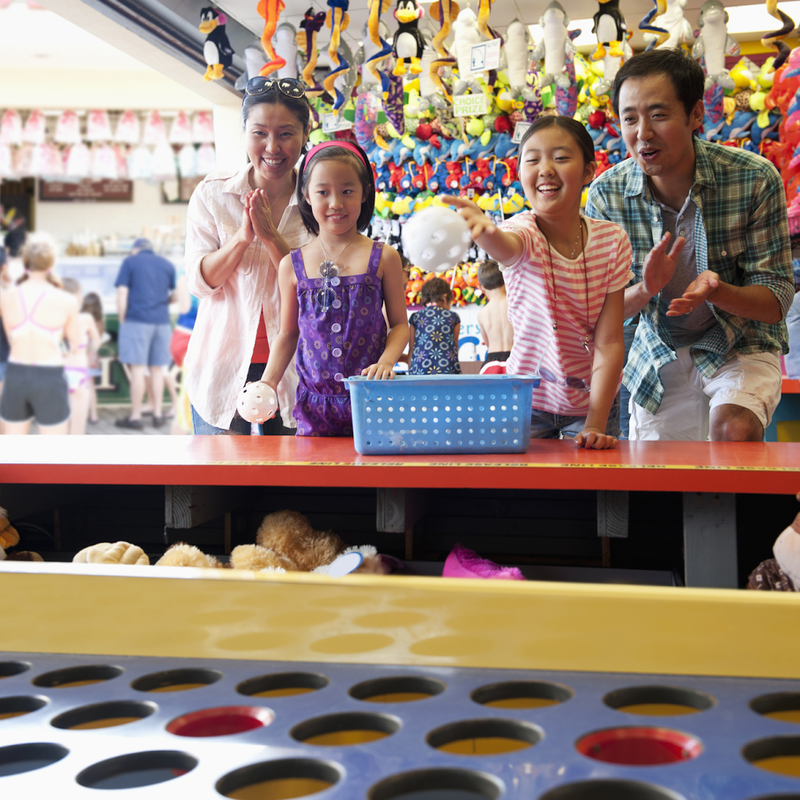 Get these benefits and more when you implement a guest loyalty rewards program at your amusement park or FEC. Every entertainment venue is trying to learn how to operate smarter and differentiate their business from the competition. With consumers today who are more loyal to brands whose values they can identify with, a great way to differentiate yourself is through your park’s loyalty or rewards program. But it isn’t just about giving something away for nothing. There are many different types of rewards programs: including tier based and points programs, based on winnings, dollars spent or visits, and not every program would be right for your facility. But if you’re still on the fence about whether they can help your business, read on for several key ways a guest loyalty rewards program can help you increase revenue and strengthen your brand. 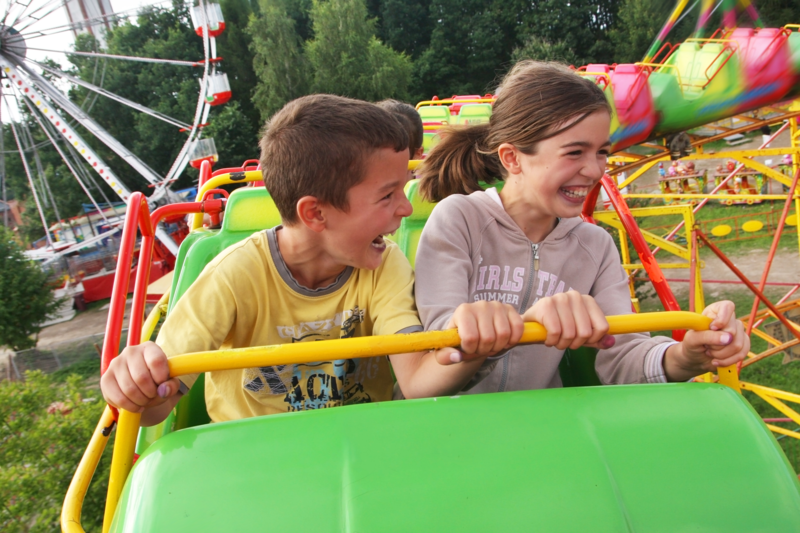 A well-designed loyalty rewards program can help your amusement park or FEC do these five things. 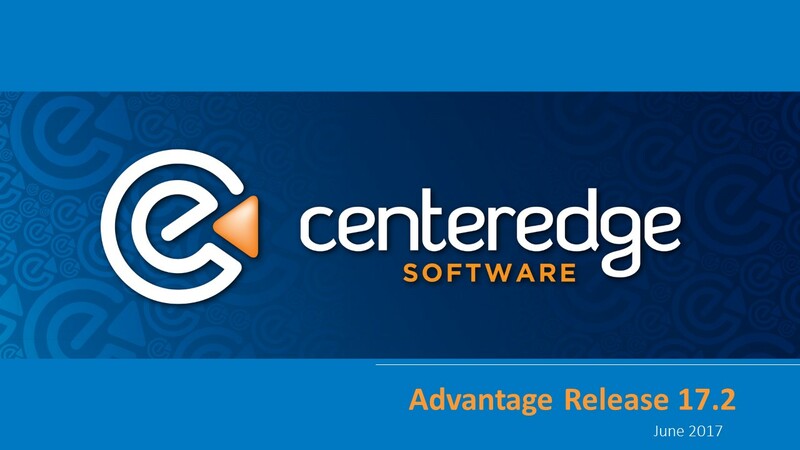 We will soon launch CenterEdge Advantage Software Version 17.2! Check out our Feature Release Video to get a peek at the new enhancements, and sign up for our training webinar so you can set up and use all the new features. These payment methods will keep guests coming back – and spending money in your entertainment facility. Entertainment facilities are continually seeking ways to improve and grow their revenue, cut costs and minimize risk and waste. 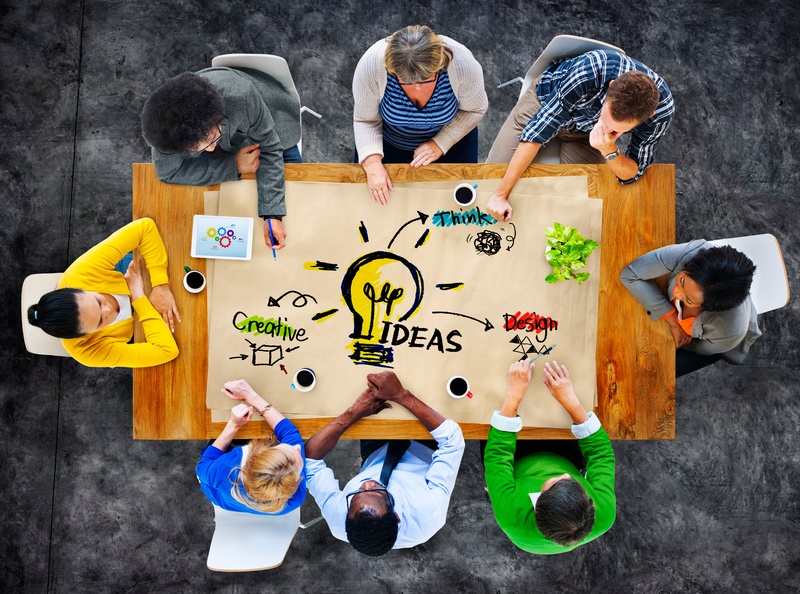 Innovation appears in many forms, from consideration of adding a new attraction or offering to developing new sales or marketing strategies. If you aren’t taking advantage of these must-have features, then you’re missing out on some serious business growth potential. 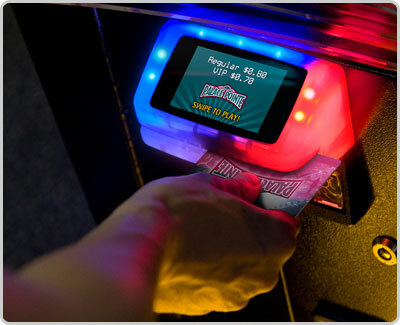 Few would argue that cashless debit card systems have changed the game for many family entertainment , game room and amusement facilities. 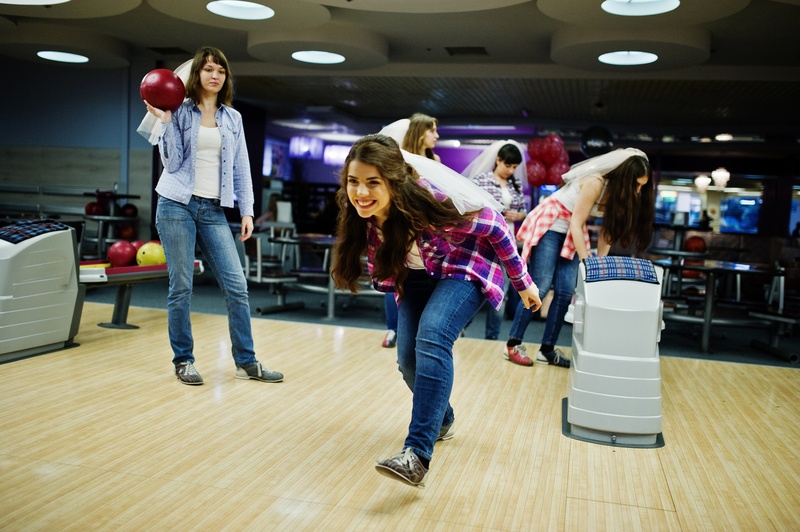 Replacing the need for tokens and multiple forms of payment media has made enjoying a facility’s attractions, games and food much easier for today’s busy guests.